The dynamic nature of Government working environments demands strong leadership to meet evolving needs and requirements for achieving mission goals. Effective leaders inspire personnel to excel in their jobs. To get the best performance from the workforce, agencies need to support and cultivate sound leadership at all levels. Today’s aspiring leaders are tomorrow’s senior executive leaders. So Carney works with clients to create programs that don’t just teach leadership skills, they develop leaders. 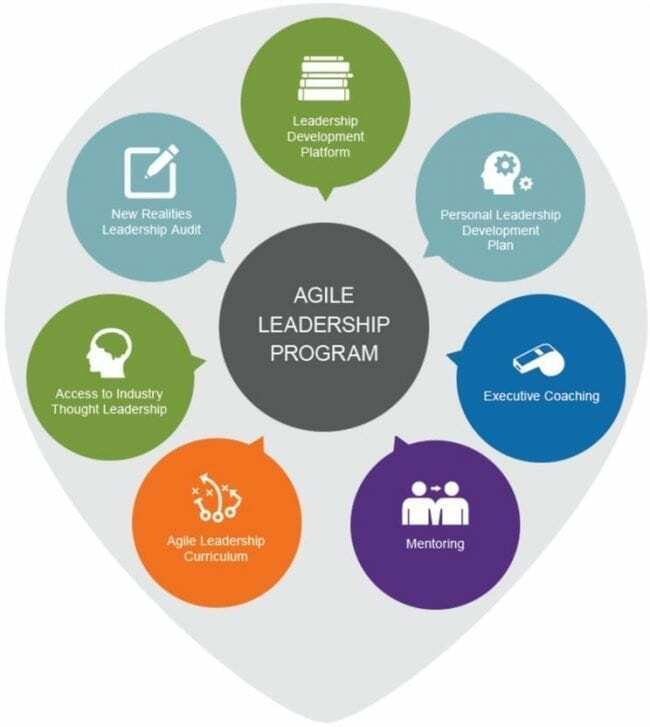 Our approach applies a continuous development framework that promotes progressive leadership growth throughout individuals’ careers. Carney’s solutions use technology and other resources to facilitate collaboration and provide access to services, resources, support, and expertise necessary for developing true leaders across an organization.